Melbourne LIVE! 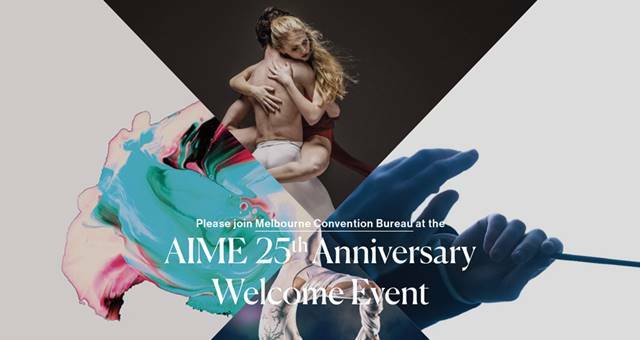 will be the theme for the highly anticipated Asia-Pacific Incentives & Meetings Expo (AIME) 2013 official Welcome Reception, the Melbourne Convention + Visitors Bureau (MCVB) announced today. 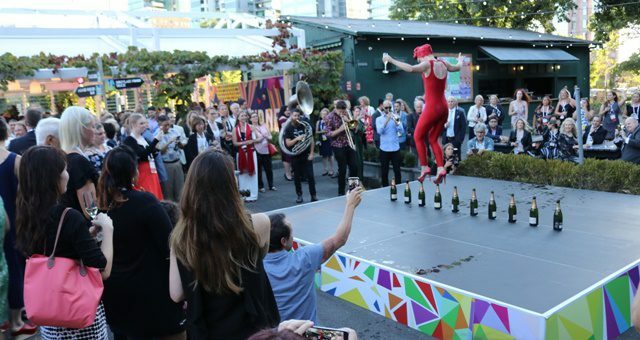 The event will include live art and music including local artists as well as ‘Live-Fare’ where open plan kitchen and theatrical chefs will guide guests through the state’s premier culinary delights. The networking event will also feature live cooking stations, and so much more. 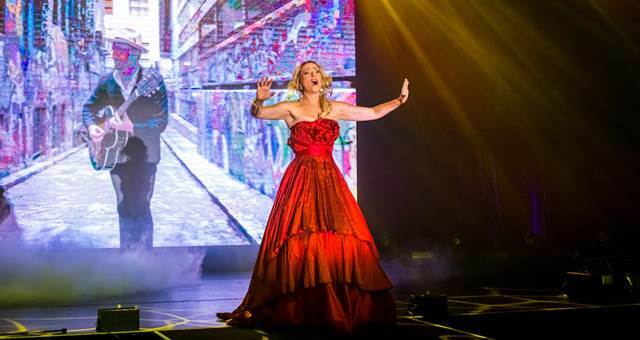 The venue, South Wharf Promenade, is ideally situated in between the Melbourne Convention and Exhibition Centre and the Yarra River, providing guests the option of a cruise on the iconic waterway before Melbourne LIVE! begins. MCVB’s Chief Executive Officer, Karen Bolinger, said this year’s theme will be a perfect introduction to Melbourne for AIME attendees. “Melbourne is renowned for its events – almost every day a festival is breathing life into this amazing city. Melbourne LIVE! will embody these events and allow attendees to revel in the atmosphere they create,” Bolinger said. “It is also a valuable opportunity for guests to network with their fellow AIME attendees, and get a feel for the city before the show begins on 26 February. “I would like to thank South Wharf Promenade for helping us make this fantastic event a reality. This incredible complex signifies what makes Melbourne special – a dynamic venue to represent a city of contrasts. From modern to heritage, intimate to energetic, South Wharf Promenade has something for everyone. Tickets are available at aime.com.au and early bookings are encouraged to ensure AIME attendees don’t miss out.